As a parent it can be tough to guide your daughter through her preteen years. And teaching her about hair removal is just one of the many tricky subjects to tackle. That’s why we’ve rounded up three important questions to consider when you’re dealing with this issue, plus some suggestions on how to get your daughter started when the time is right. How do I approach the topic of shaving? Start the conversation in a positive light by making shaving exciting and treating it like a milestone in her life. If you’re relaxed and excited about the topic she will be more inclined to come to you for help and you’ll feel more confident she’s doing it correctly. What age should my daughter start shaving? There is no right or wrong time, girls are developing at different ages and whilst some may notice hair on their legs at a younger age, other girls won’t be bothered by it until later in their teens. When exactly to begin the conversation really depends on your daughter. She may be embarrassed to ask you so it’s best to look out for signs. For example, if she mentions that a friend started shaving or saying that she is noticing hair on her legs, it’s a good time to raise the topic. What is the best razor to get for my daughter? For a first time shaver the razor she uses is very important. You want to choose a razor with multiple high-performance blades to keep shaving safe. A sharp blade is crucial to getting a close, comfortable, irritation-free shove that will prevent ingrown hairs and shaving rash. 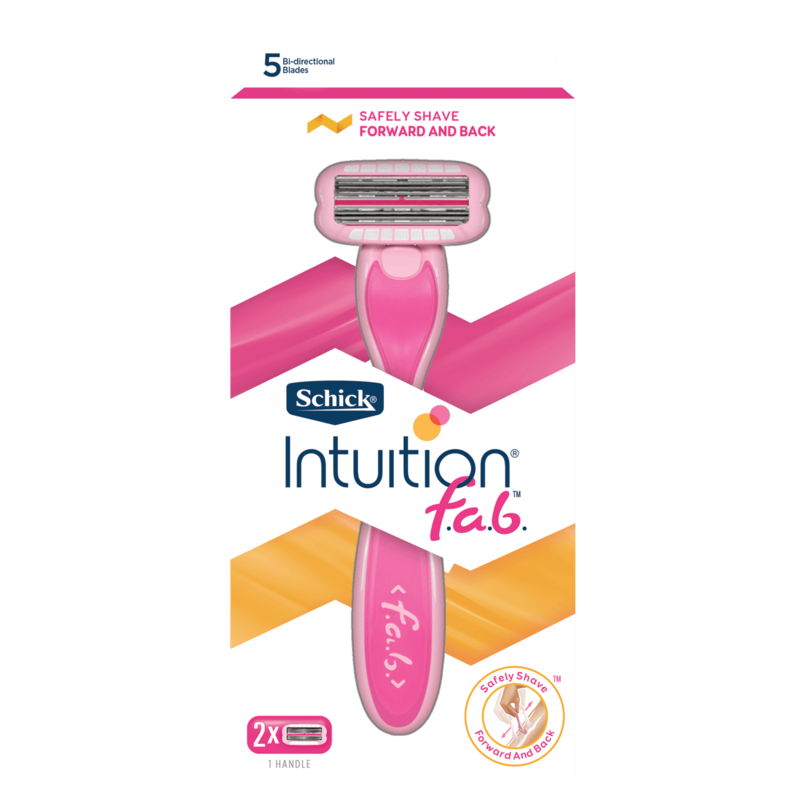 Wire-wrapped blades also help prevent nicks and cuts, particularly for a first time shaver. 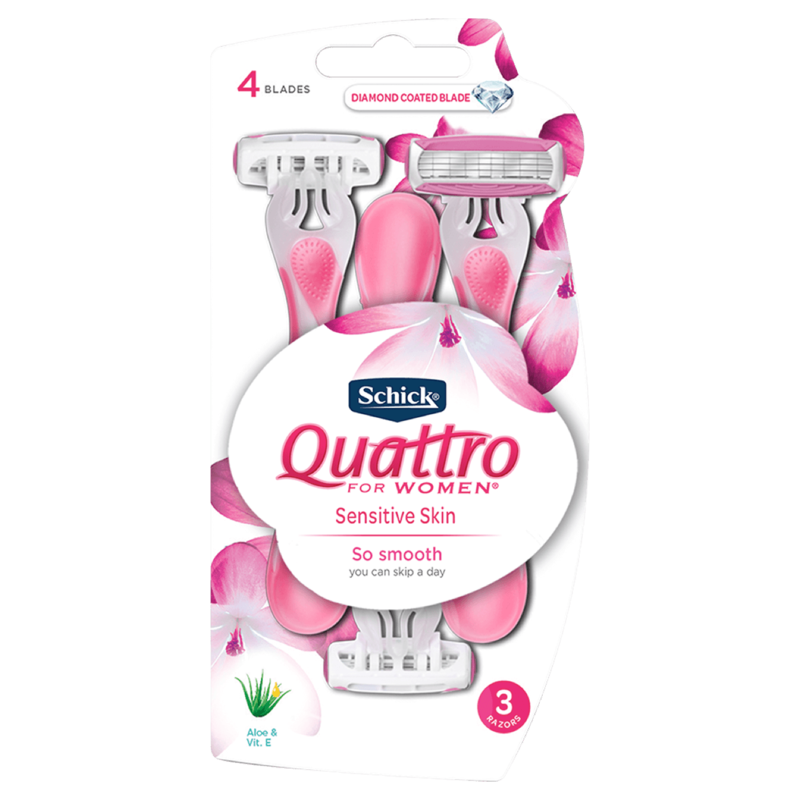 Schick Quattro for Women Disposables have 4 blades with a pivoting head to follow the curves of the body, 2 conditioning strips and an easy to grip handle. 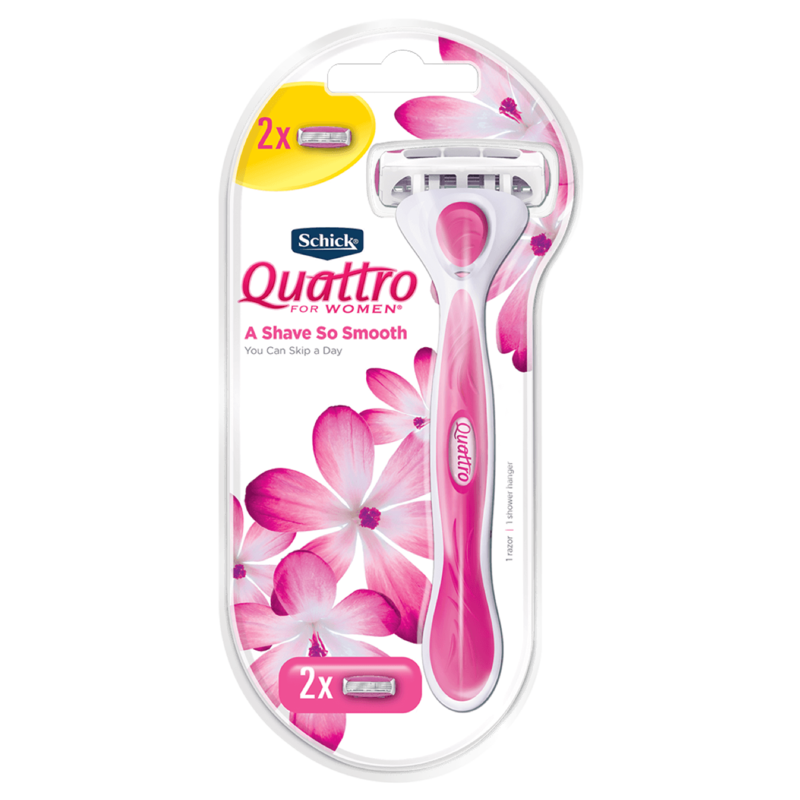 Plus, Quattro for Women Disposable razor has a bright handle, so your daughter can see it’s hers (and stops borrowing yours! ).